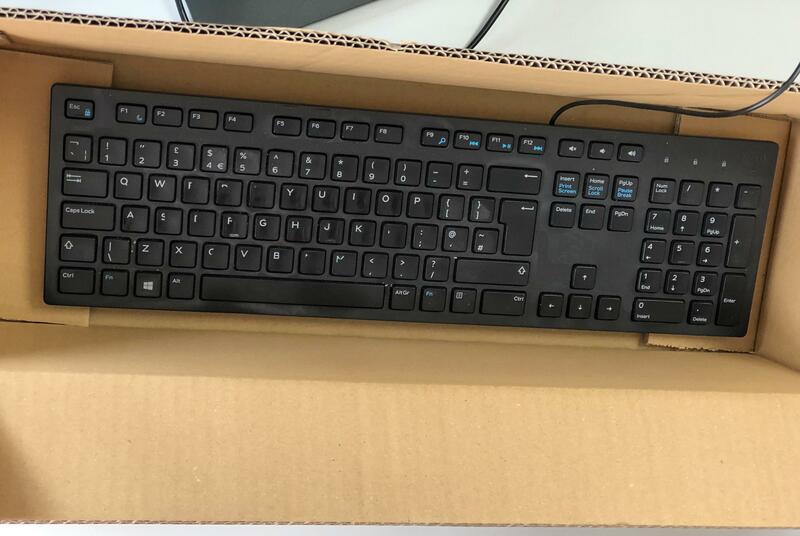 Do you sell electronics, laptops or computer keyboards online? These are all a very popular item to sell however they can be a nightmare when trying to send through the postal system. Electronic products contain lots of fragile parts and cannot afford to be dropped, banged or crushed. Even a small amount of weight on top of the electronics can break the elements or the structure of the goods, rendering them obsolete. If you package your product properly, then you should have no reason why your items will not be delivered intact, direct to your customer. Our single wall boxes are great for storing electronics in, however we would always recommend a double wall box for anything being sent in the post. 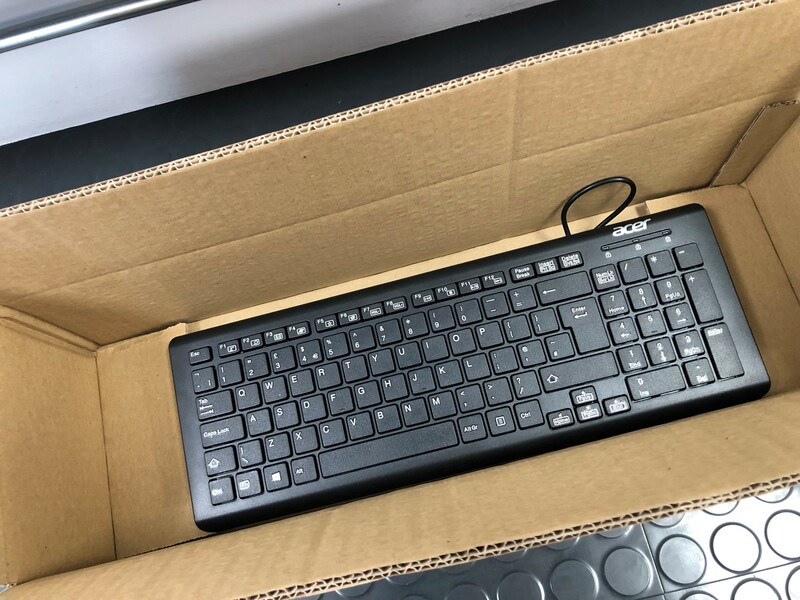 Our 17x13x6" single wall cardboard box is an ideal size box for a computer keyboard, however our 20x6x4" double wall cardboard box is the perfect size for more fragile components and keyboards due to their double wall construction. We always recommend securing your products with plenty of bubble wrap or packaging peanuts to ensure that your products remain intact in the postal system.